SportzKelz Network brings you the best in digital media broadcasting weekly from sports news, entertainment, and the community conversation. Monday, March 11th SportzKelz Diva show welcomes Leah Gentry-Tuney to the Voice of a Woman Series. 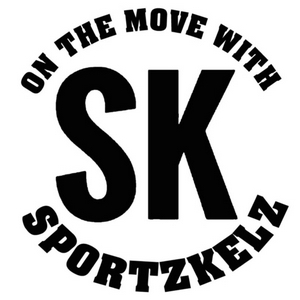 Make sure you visit www.sportzkelz17.com for all sports highlights, entertainment and community events. Latest episode of Show 83 - Welcomes Special Guests: Music Foradis the Goddess: Beyoncé Jander: Forever in my mind Micaela Johnae: All I want Subscribe to itunes and googleplay to never miss Show 83 episode. 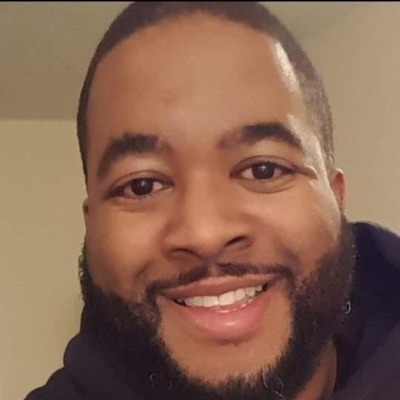 Listen to the latest episode of the SportzKelz Diva show as she welcomes EZE Elliott father Stacy Eilliott to the SportzKelz Lounge. Subscribe to Itunes for Iphones users and Googleplay for my Android users to never miss an episode. Latest episode of Show 83 with Special Guest Tahnika Allen. Latest episode of the SportzKelz Diva Show welcomes back to the SportzKelz Lounge 2018 PAFL Champions Columbus Fire. Leave a review on SportzKelz Diva Facebook page. Latest episode of The SportzKelz Diva show Onyx Black🔥Coming and sitting on the couch discussing everything wrestling, father & daughter duo, the upcoming Wwe Evolution event and so much more..... Tune in now..... Leave us a review on Facebook SportzKelz Diva page. Latest episode SportzKelz Diva welcomes The Fusion Youth Group to the SportzKelz Lounge. Make sure you never miss an episode subscribe to anchor.fm. Latest episode of Show 83 with Host L Boogie and Co-Host Juan as they welcome Home town artist and Producer Octobert Jonez in studio fresh off his Friday, August 24th at the Newport Cafe. 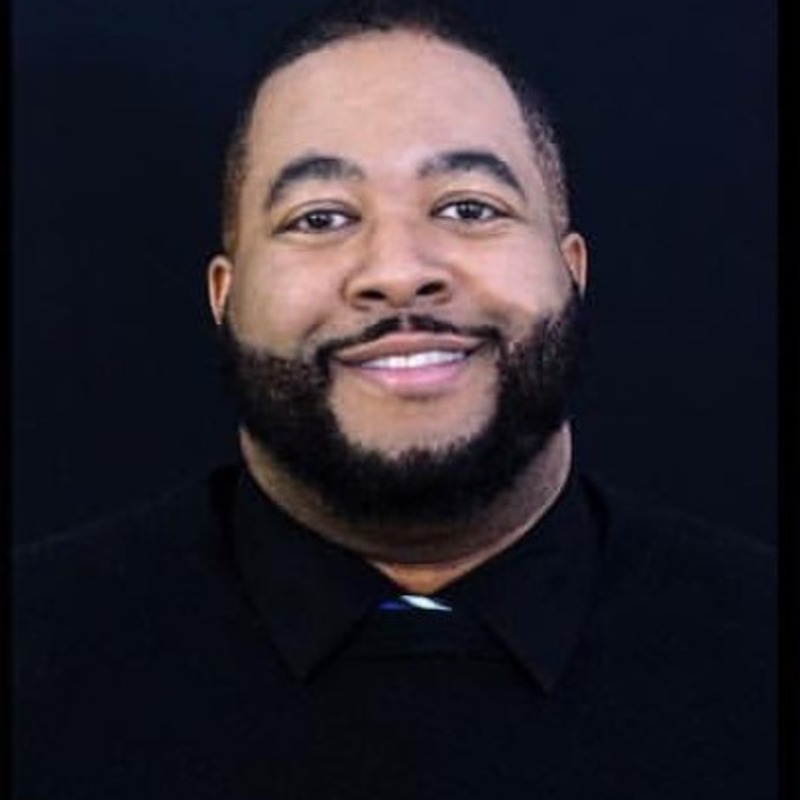 Listen to the latest episode of the Eazy E show with Special Guest in the studio CEO /President of St Lerenz LLC, Stinson Crews. 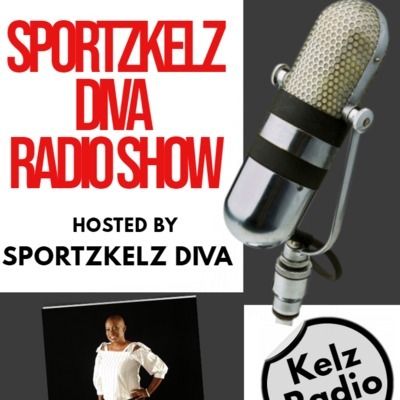 Listen to the latest episode of SportzKelz Diva Show. This week segment Hosted by SportzKelz Diva discuss the Hall of Fame Enshrinement Festival, Urban Meyers Scandal, Community events around the Cbus and much more. Click the link to listen to the entire episode. Listen to the latest episode of Show 83. Special Guest Tonight is Night & Day Express Party Bus and Limo Service CEO, Robert Mock to the studio. 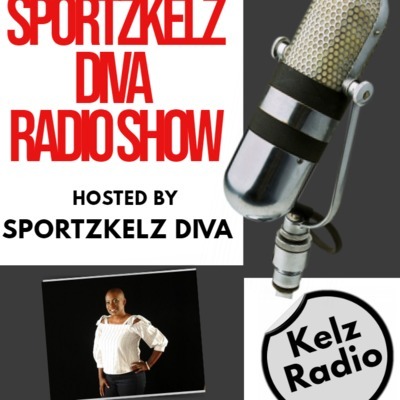 Latest episode of the SportzKelz Diva sports show. 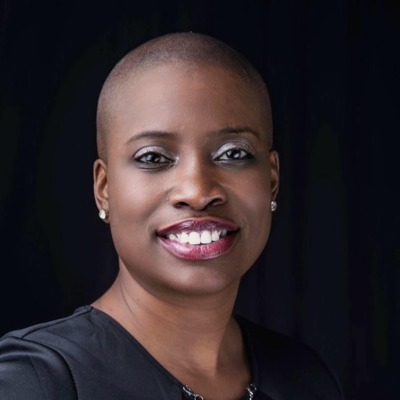 Special Guests live in studio -CEO Kay's Vision, Karen Wallace Henderson and Model Production Director, Karen Kirkland to discuss the upcoming I will survive Cancer Survivor fashion show. 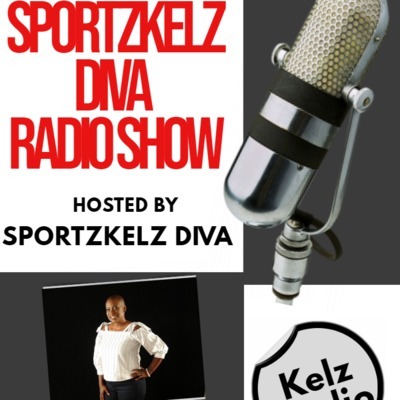 Welcome to the SportzKelz Diva sports show I’m your host SportzKelz Diva bringing you the hottest and latest sports a woman’s way. Tonight segment is filled with great topics surrounding life, sports, voices and health. Listen live every Tuesday from 7-8pm on www.sportzkelz17.com click the live365.com link and tune in. 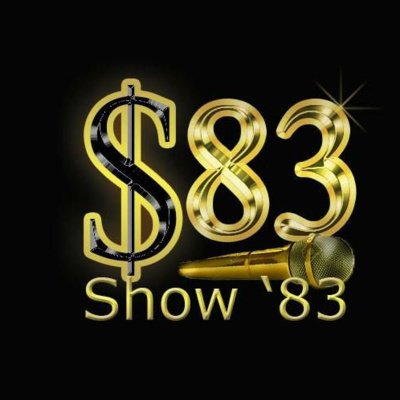 Listen the latest Show 83 podcast with Host LLBoogie and special Guests. 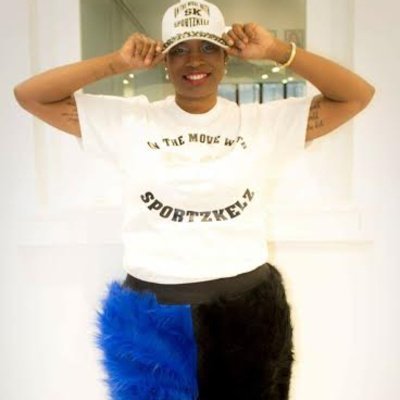 Tune in every Monday from 6-8pm as SportzKelz Diva in the team discuss the latest sports highlights, community events, and entertainment shenanigans weekly. You never know who we will interview on the show. Wanted get booked email SportzKelz at sportzkelz17@gmail.com and "Book your seat on the couch." Listen every Sunday from 6-8pm. Hosted by L Boogie, Hooop, and Teddy Jam interesting talk and music to expand the conscious mind. Hosted by L Boogie, Hooop, and Teddy Jam interesting talk and music to expand the conscious mind. 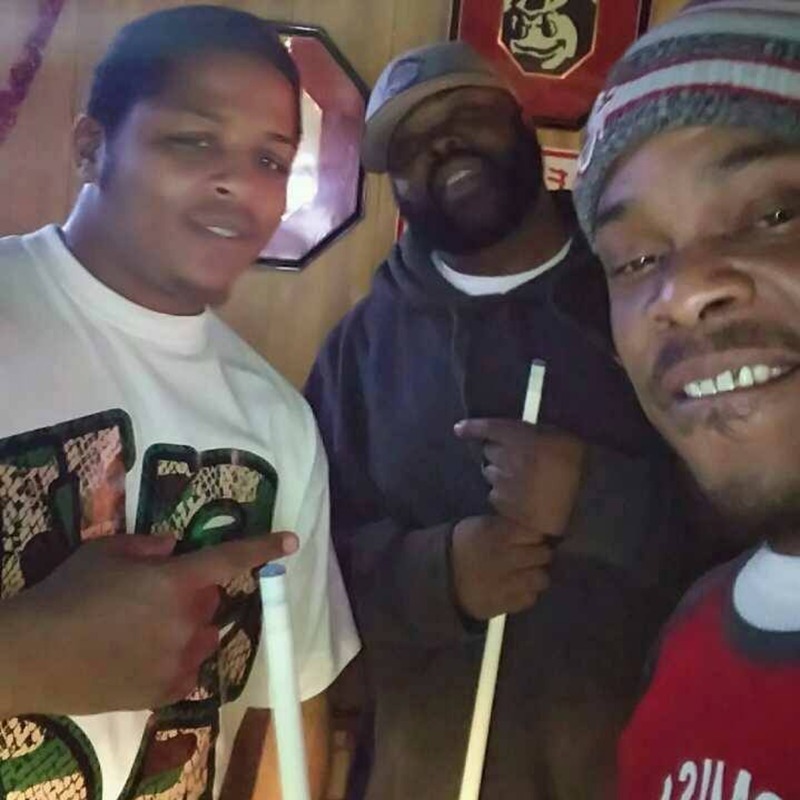 Listen every Monday as the SportzKelz Team bring you the hottest and latest in sports, community and entertainment news live from the SportzKelz Lounge. Monday, April 9, 2018 Live in studio is Mifflin High School Head Wrestling Coach Caska Thompson and Grade School OAC 2018 Wrestling Champions Marquise "Duece" Lucas and Jalen "Monster" Thompson. Never miss a show listen to www.anchor.fm.com or download the I-Tunes app for your weekly dose of SportzKelz shows. 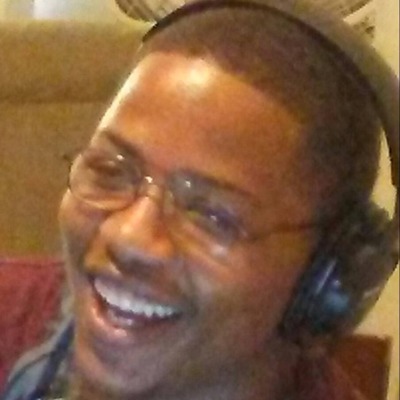 Tune into the Eazy E show every Thursday. For the best in shenanigans and entertainment news. Listen in as the SportzKelz team discuss the hottest and latest sports topics in the Nation. The very first episode of SportzKelz!